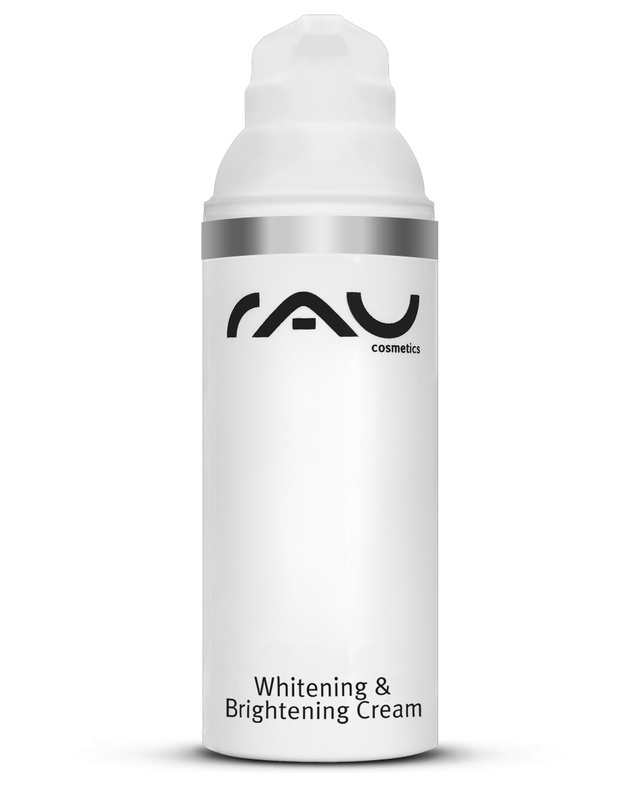 RAU Whitening & Brightening Cream is a highly effective but very gentle cream for brightening the skin. If used on a regular basis, you will see visible results after only four weeks. 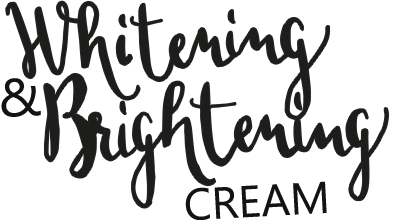 Due to its carefully selected and perfectly matched active ingredients, RAU Whitening & Brightening Cream is the product of choice for brightening the skin or reducing hyperpigmentation. Red spots and freckles can also be considerably brightened. Active ingredients such as panthenol, siliceous earth and butylene glycol provide moisture and clam the skin. Of course, we only chose high quality and compatible active ingredients for this product. We also consciously decided to not use arbutin. Naturally, this product is free from colorants, parabens, PEGs and mineral oils. 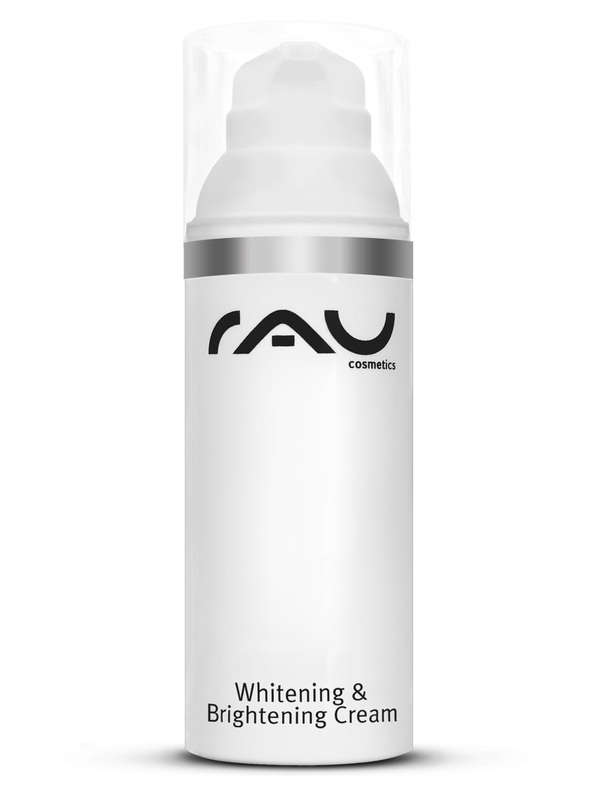 RAU Whitening & Brightening Cream is available in an hygenic 50 ml airless dispenser. Apply evenly to cleansed face (facial cleansing), neck and décolleté with your hands. You will gain the best results when you combine this product with sun protection cream, e. g. RAU Sensitive Suncare SPF 50. 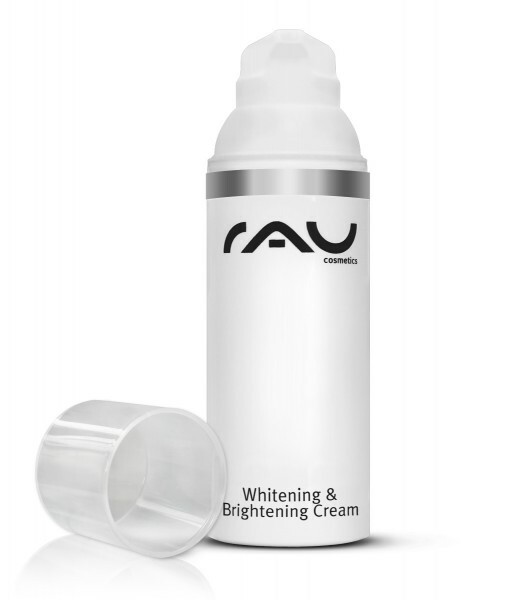 Related links to "RAU Whitening & Brightening Cream 50 ml"
Customer evaluation for "RAU Whitening & Brightening Cream 50 ml"